Methodology for development of VET occupational standards, qualifications and curricula ensures that the needs of employers are incorporated in VET educational programs and in that way enable competitiveness of VET students on the labour market, and conditions for lifelong learning. This document describes formal methodology for development of VET occupational standards, standards of qualifications and curricula. 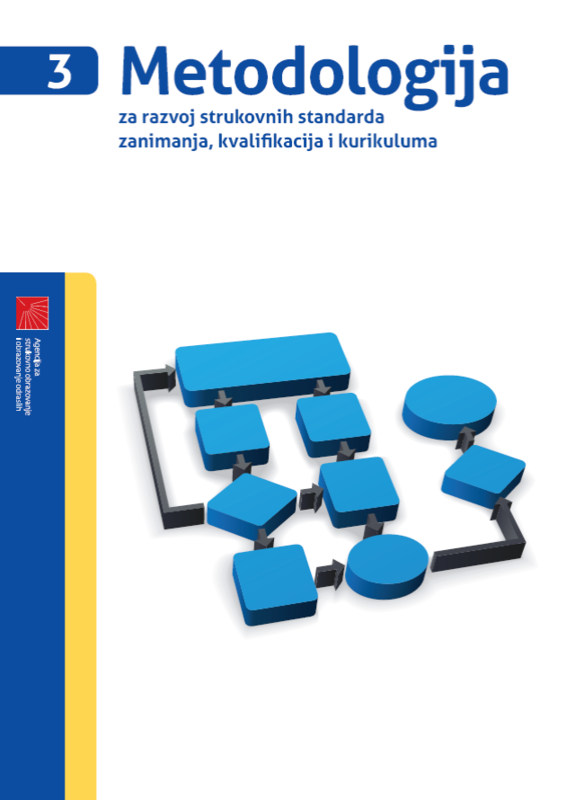 It describes links between particular processes and corresponding quality assurance control. Methodology lists who is in charge of which process. Document also contains copies of all relevant forms. Methodology can be used by those who desire to gain insight into overall process, without exceeding details, in order to understand links between different institutions involved in development process and also to realize key processes in development and approval of qualifications.